Are your rubber IHI Excavator pads wearing down rather quick from working on rougher surfaces? And you find that trying to operate your excavator with worn rubber pads can be a bit of a struggle? Then it may be time for new rubber pads. It makes sense to try and keep the rubber pads in the best possible condition, but after time they become worn and start to lose traction. 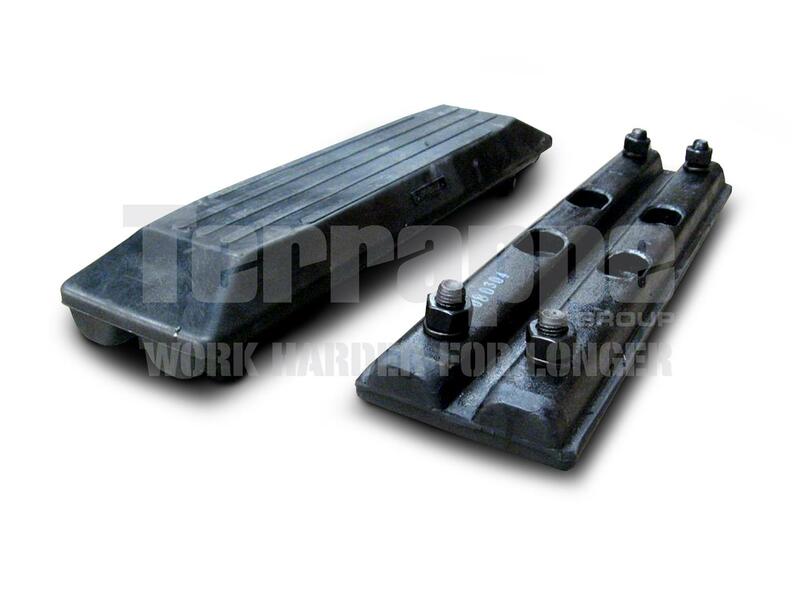 At Terrappe Group we stock a variety of IHI Excavator rubber track pads to suit all different models. No matter what dimensions you're after, we are certain that we can supply them to you - at an expense that more than fits your business's budget. 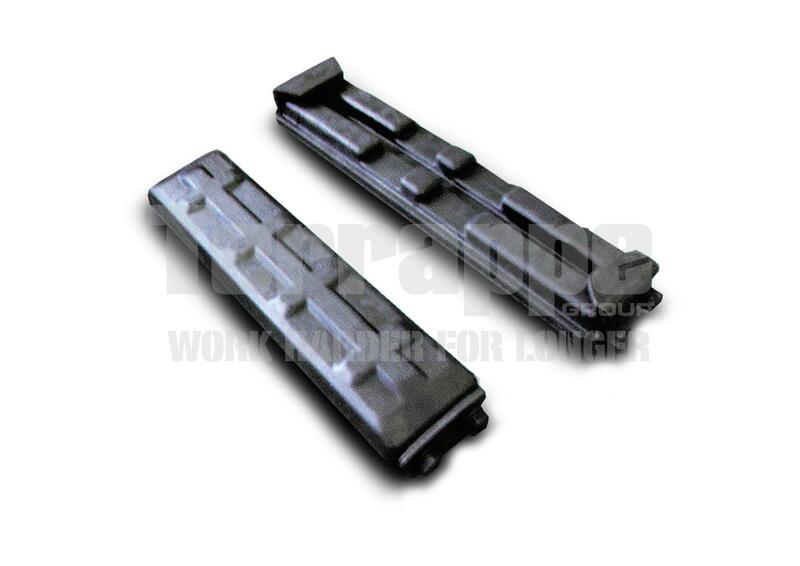 Terrappe Group understands that you need to get the right replacement IHI Excavator rubber track pads as quickly as possible to be able to keep working harder for longer, which is why we guarantee a 24 hour dispatch after you order (except weekends).